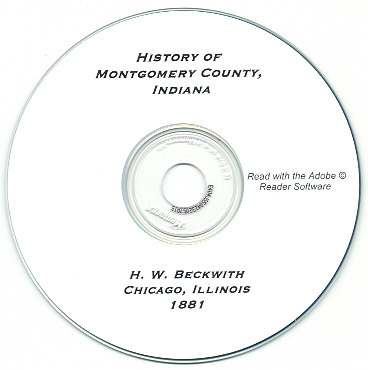 The book, "History of Montgomery County, Indiana, together with Historic Notes on the Wabash Valley Obtained from Early Authors, Old Maps and Manuscripts, Private and Official Correspondence, and Other Authentic, though, for the most part, out-of-the-way Sources," by H. W. Beckwith, Chicago, 1881. 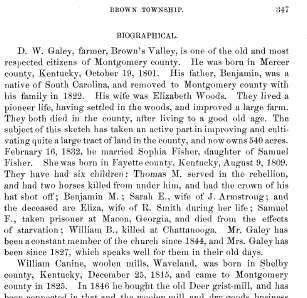 It is a HUGH book dealing with the pioneer and ca. 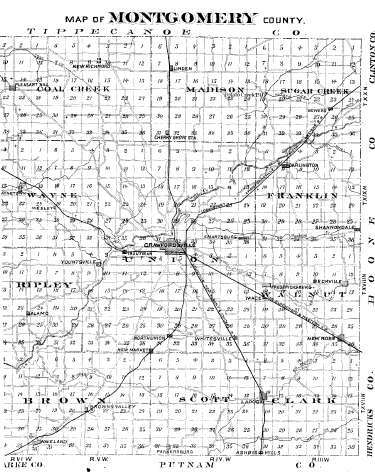 1881 residents of Montgomery County, Indiana. 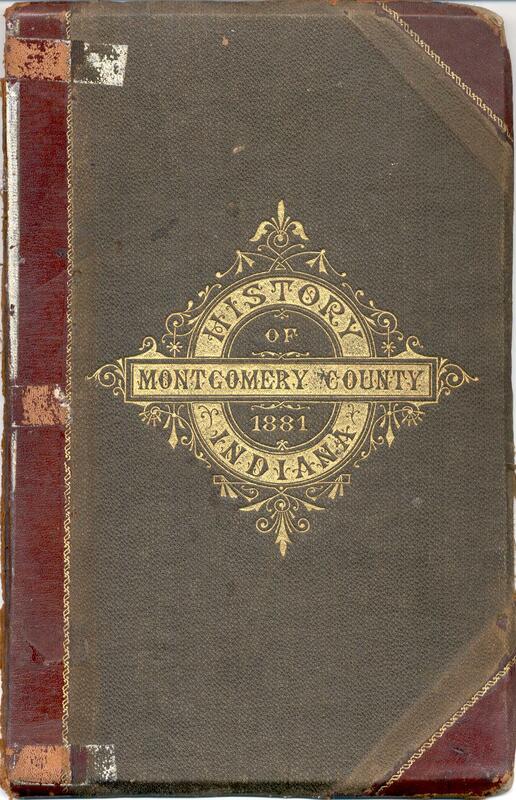 It is absolutely filled with genealogical and personal information about various Montgomery County residents. 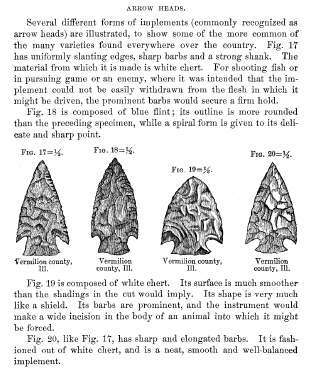 It has many illustrations of individuals. 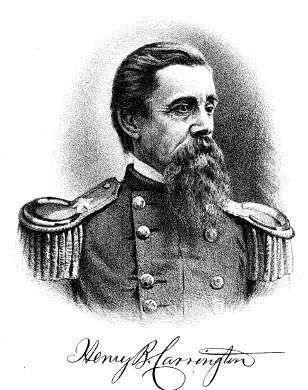 There are many biographical memoirs or sketches. 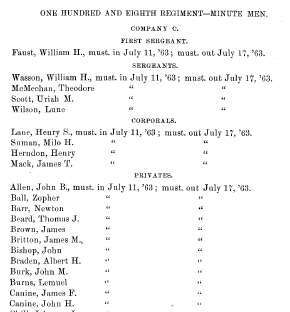 It describes the various Montgomery County military regiments from the Civil War and lists their members. The book has approximately 873 pages, and a fully linked Table of Contents. Please note: This is not a paper book, it is a scan of the original paper book into the digital Adobe PDF format, written on a CD-ROM. You read this book on your computer using the free Adobe Reader software. It is a digital version of a hard to find book. If you could find a copy of the #### printed book, it would be very expensive.